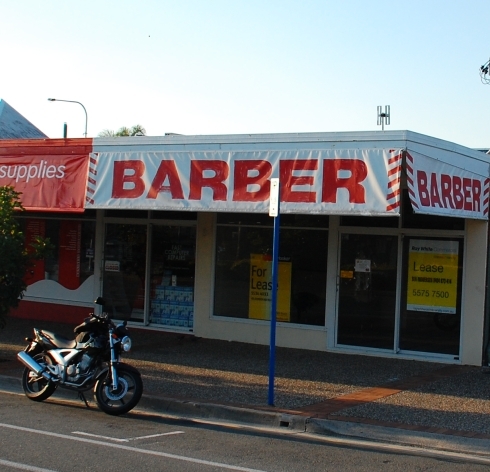 I’ve had my hair cut at the same barber shop for the past 12 years. In that time there has been 3 different owners. 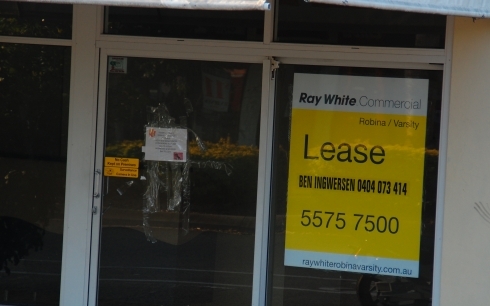 The last owner was struggling to make a $$$ and, last week, grabbed his gear and simply walked out, leaving it empty. I noticed a few days back someone has taped a sign to the door. It was gone the next day. 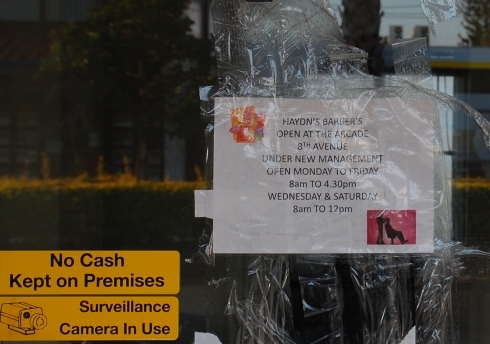 That sign was back yesterday – this time with more sticky tape. I like this guy’s style – simple marketing to his target market. I imagine it would be effective. It’s how marketing should be.